A new advanced cancer support drug with local ties to Memphis has been approved by the U.S. Food and Drug Administration (FDA). Rolapitant (Varubi™), developed by Tesaro, Inc., has been approved by the FDA for the prevention of chemotherapy-induced nausea and vomiting (CINV). 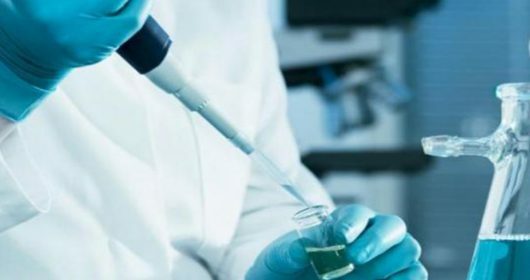 The drug received approval as a result of three phase III clinical trials led by an international research team that included Lee S. Schwartzberg, MD, Executive Director of West Cancer Center and internationally-renowned leader in oncology research and supportive care. Dr. Schwartzberg was the lead author on the study, published in the prestigious oncology journal, The Lancelet Oncology, which demonstrated a significant reduction in CINV as a result of the introduction of Rolapitant into their medication regimen. 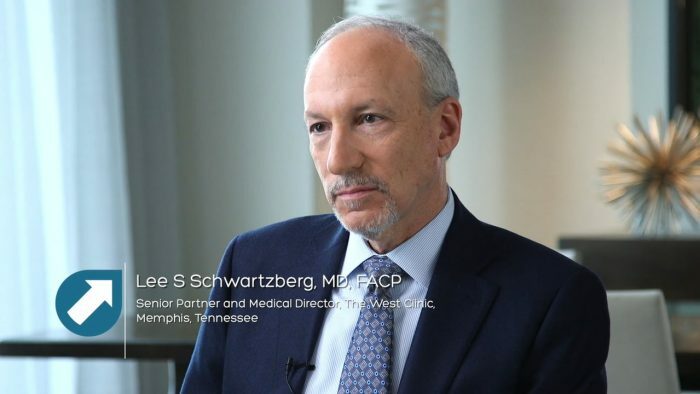 A world-renowned medical oncologist and hematologist, Dr. Schwartzberg has been serving patients in Memphis and the Mid-South for more almost 30 years, first with the West Clinic and now as the Executive Director of the West Cancer Center. 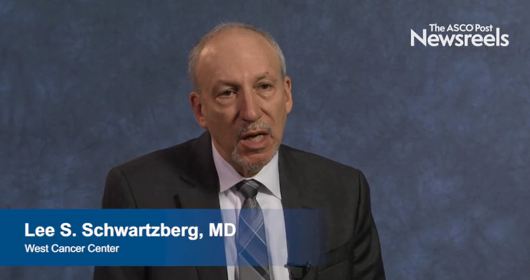 In addition to his numerous accolades as a result of his exceptional patient care, Dr. Schwartzberg is one of the world’s most respected experts in oncology research, focusing specifically on breast cancer, targeted therapy and supportive care. With more than 150 research papers published during his oncology career, Dr. Schwartzberg is leading efforts to establish West Cancer Center as a destination cancer center for both patients seeking innovative treatment options and scientists seeking a platform for groundbreaking research in oncology – an initiative that, according to West Cancer Center CEO Erich Mounce, is critical in the current oncology landscape.